Every year, thousands of visitors from different parts of the UK including spectators from Leicestershire and the surrounding areas. Such as Hinckley, Melton Mowbray, Loughborough, Rothley, Oakham, Lutterworth, etc. Flock to Henley to get the chance to watch boat crews from all over the world compete in more than 200 races, for a span of five days at the world-famous Henley Royal Regatta Boat Race. During the event, a huge number of rowers from amateur oarsmen to Olympians race along a one-mile course. All the while being watched by well-dressed spectators from the Regatta Enclosure. Or on elaborate boats of their own and the river banks. And at the end of the event, you will see visitors turning their attention to the temporary clubs and numerous bars lining the river. As well as looking to indulge themselves in the best drinks available. After running successfully for about 176 years, the Henley Royal Regatta Boat Race has proudly proclaimed itself the world’s best-known regatta. 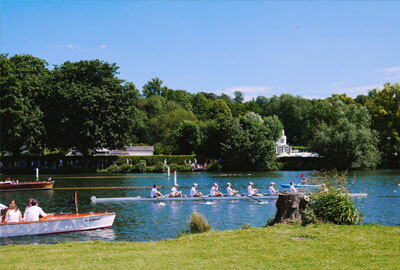 The event will happen in the picturesque town of Henley. Particularly at the Regatta headquarters facing the River Thames and next to the Henley Bridge, during July. 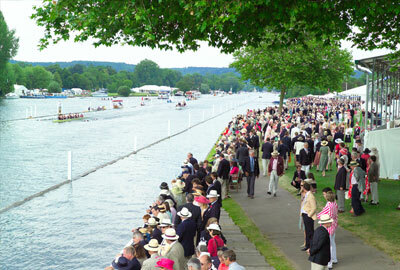 Tickets for the Henley Royal Regatta Boat Race can be purchased online. And the Royal Enclosure Badges are available for every day of the event. Ticket prices depend on the day of the event. But children below the age of 14 can go free of charge if accompanied by paying adults. However, spectators can access most of the river bank for free and be able to catch a glimpse of the race. During the event, you’ll be able to see boat races participated by rowing clubs from different countries. Including Australia, Germany, the Netherlands, New Zealand, France, China, Canada, and the US. Aside from these teams, groups from prestigious universities, such as Harvard, Princeton, Yale, Durham, and Melbourne will also participate. During the day, the river banks will definitely be crawling with huge crowds of people wearing enclosure badges, beige hats and colourful, soaking up in the sun and sipping champagne. While during the evening, you can expect blazer-less drinkers descending on the event to party in marquee-based nightclubs. You should, therefore, be prepared to stand, walk and splurge. While it is previously mentioned that the event will be attended by well-dressed spectators, there is actually no formal dress code for it. Though most men wear blazers, chinos, rowing apparel, and boat shoes. While women would wear summer dresses. However, if you are going to the Steward’s Enclosure, you must dress accordingly based on the long-established tradition, where men should wear lounge suits, blazers or jackets. Along with a tie, cravat or flannels. As for women, they are required to wear skirts or dresses with a hemline below the knee. While hats are customary though not compulsory. As a special yearly event, there will be frequent transport services operating between Henley and London Paddington to carry spectators to the venue. Mostly, the services are buses that leave from Henley Railway Coach Station and travel to the Reading Bus Station. However, you can always make sure that your travel during this event will be very comfortable and stylish by hiring a chauffeur driven car from Leicester with us here at Leicester Executive Chauffeurs. 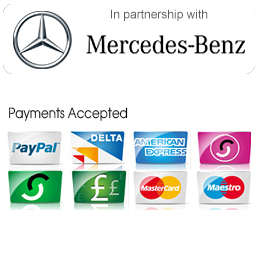 We can transport you in style, with our executive Mercedes fleet of chauffeur driven cars, from Leicestershire and the surrounding areas to the event. We’ll arrive early to pick you up, removing the stress of travel, planning the route and parking. When you’re ready to return back to Leicestershire, we’ll be waiting to pick you up to take you home. To book your Sporting Events Chauffeur or if you have any enquiries, please get in touch by completing the contact form. Or contact us by phone or email to book or for a free quote today.